This Blanket is so soft and Comfy. I bought it for my Son's new Bed. The color is nice and vibrant. It didn't fade or bleed atvall in the wash machine. Very happy with my purchase. I bought this for company I was having at the house and they love this! Said it was really soft and comfortable. Lightweight and perfect. I’m happy with this purchase. Great quality and value. Very soft and washes well. Medium weight for warmth. These sheet sets are made very well. 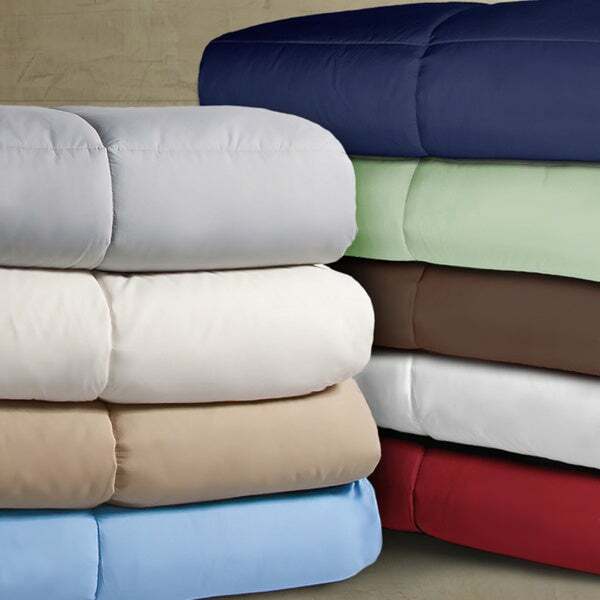 great all season comforter. washes well and maintains shape.